You find me here again. You see me in this place. You hear me find the edge. You feel me as I walk. And I am scared of life. Everywhere is busy and nothing feels like home. My spirit falls below my heart, and the air around is tight. If I was somewhere else, perhaps, my world would be set right. This frantic life would cease. I’d be held within His arm and the whispered “Peace, be still” would pause my stormy world, and I would be alright. I walk along the creaking boards, and I whisper at the raging wind. But the wind does not stop. So, I chase my fears in circles and go around again. If I was somewhere else, then I would find the calm. If I was in a different life, then I would have sweet peace. And others tell me how to live, and they scream how I should think. Contemplation is my only friend. So, this is me. I’m crying out. Though I know—I surely know, I cry and refuse to be heard. I muffle the sound of anguished tears, and turn my back to Him. Because, I am overwhelmed tonight. I find the crumpled piece of paper lying all alone. Though, I do not know who wrote it, I read the words within. Held within my blistered hands, a letter from a traveler. “You have traveled to this place. Your life is slightly shambled. You hide because you’re human. And all around seems stormy. All around seems frightening. All around seems messy. It’s strange you see, I was the same. Often, I still am. Then, I realize once again that I can have tranquility. Serenity is mine. Calm is always in my grasp, and my peace is trust in Him. Because, I’m never standing in the storm. I’m never the victim of the wind. I’m never tossed without a cause. I’m never asked for bravery that is not mine. I’m held within His hands. Cradled always close. My unrest is found when I attempt to pull apart His fingers and discover my future’s end. My storms are felt when I push my childish hands against His scars in fear. My tears are uncontrolled when I refuse to know His comfort. The choice for peace is always mine even as storms rage on. Because, this I know with all my heart. It’s never God refusing me. It’s me refusing God. I read the letter twice. He signed his name as “Safe.” Could it be that’s my name too, but I refuse His peace? And I am weak, but He is strong. I trust my life within His hands. My wilted heart is now restored. God of timeless peace, glory to Your name. This storm is not just mine. Thank you so much for your encouraging words. To God be the glory for all He has done & all He will do! I am so thankful that it hit home in your heart. I’m so thankful that you are able to pass it along to someone else. I’m so thankful for a God who brings us together in ways such as these. Thank you so much for taking the time read! 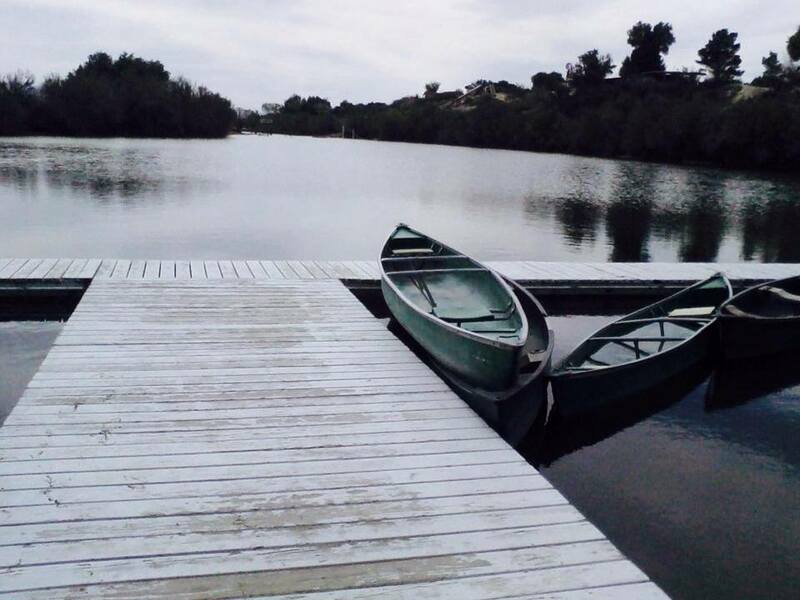 [Your son actually took the picture of the canoes & the lake. It is one of my favorite places both with him & from my childhood.] Isn’t God good?! He is our Refuge! I love the words you used “hope, healing, restoration, and intimate peace” What a great God we serve! I am so thankful that God was able to use these words in your life. What a great God we serve! He knows just what we need all the time.